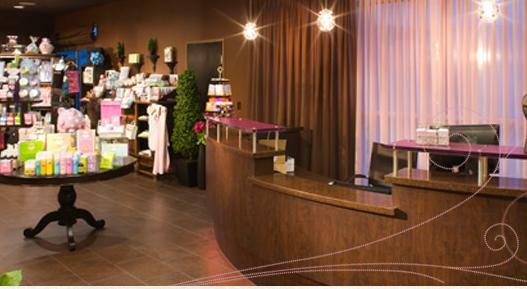 Bell Bliss prenatal spa in Las Vegas is a breastfeeding friendly store. Moms are welcome to use their facilities to nurse their baby. And in addition to their prenatal classes moms can also get breastfeeding tips.